The components of ship, marine and offshore engines are exposed to harsh and demanding environments, so too are the lubricating and fuel oils used to ensure on-board mechanical operations. This, combined with the high costs of equipment replacement make oil condition monitoring a necessary part of marine engine maintenance and reliability. 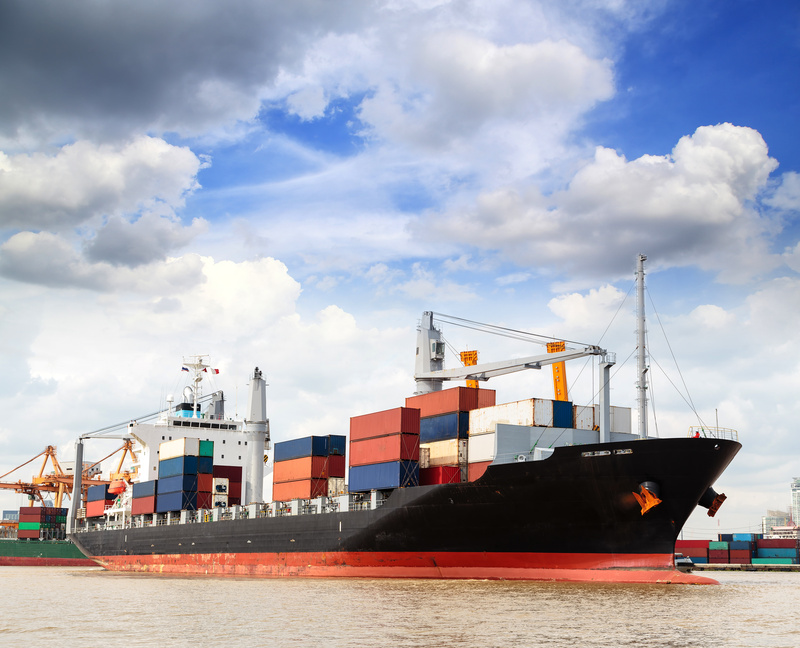 Monitoring and detecting sources of wear and contamination in the vessel’s oils can prevent engine failure, lower operating costs and ensure a high degree of safety.